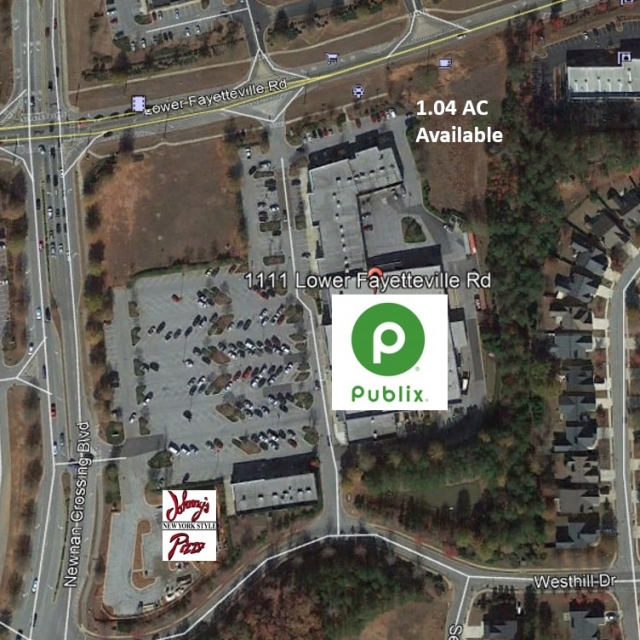 1.04 acres available as outparcels. Stillwood Pavilion is a new Publix anchored center that was completed in 2007. It is located in a high growth area where the average household income within a one mile radius is $92,025. Set at the intersection of Newnan Crossing Blvd. and Lower Fayetteville Rd. on the "going home" side of the road. And, next to the entrance to Summer Grove - Coweta County's largest and best selling community for three years running.